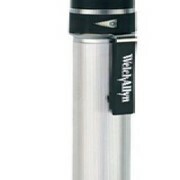 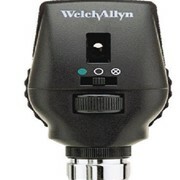 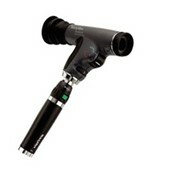 With its 5X larger view of the fundus in an undilated eye, the new Welch Allyn Panoptic™ Ophthalmoscope performs like a specialist's instrument, yet is affordable, easy to use, and ideal for primary care practitioners. 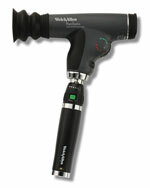 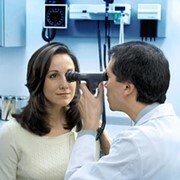 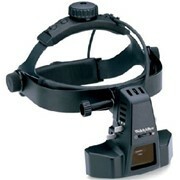 The Panoptic™ ophthalmoscope incorporates an innovative and patented new optical design called axial "Pointsource" optics. 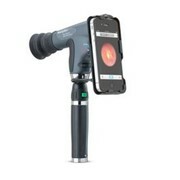 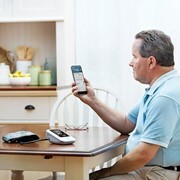 This enabling technology makes it easier to enter small pupils and provides a dramatically wider, more panoramic view of the fundus that's 5X larger than ever before achieved with a standard ophthalmoscope in an undilated eye. 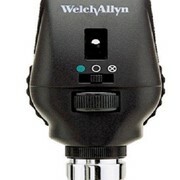 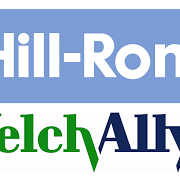 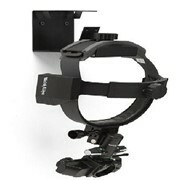 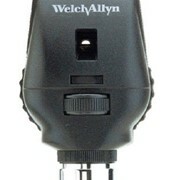 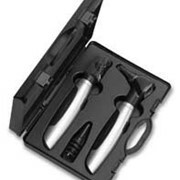 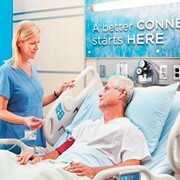 To view our range of Wlech Allyn ophthalmoscopes and to buy one today, click here!